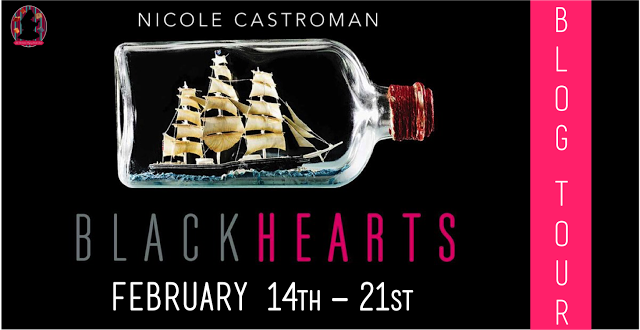 I'm so excited to be a part of the blog tour of Blackhearts by Nicole Castraman - It was an AMAZING BOOK, and I hope you guys will love it too! 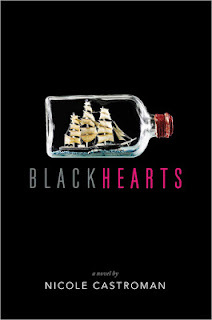 Synopsis from Goodreads: Blackbeard the pirate was known for striking fear in the hearts of the bravest of sailors. But once he was just a young man who dreamed of leaving his rigid life behind to chase adventure in faraway lands. Nothing could stop him—until he met the one girl who would change everything. 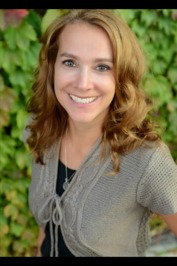 And then I got chosen, and I got MY MOST PRIZED POSSESSION (at this point in my life, the ARC), and here we are. And I’m going to tell you – READ IT. Because everything – EVERYTHING – about this book is BRILLIANT! I LOVED THIS BOOKS. I especially LOVED THAT SLOW BURN ROMANCE. IT KILLED ME. I HAVE NOT RECOVERED. I PROBABLY NEVER WILL. Okay, this makes no sense. At all. Probably because I’m sleep deprived and book delirious. BUT READ IT!